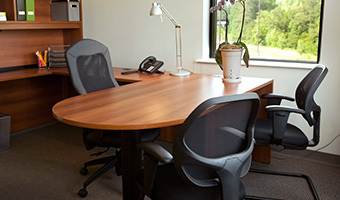 Rent Fully Furnished Executive Office Space, Meeting Rooms and Virtual Offices in Raleigh NC. Convenient Location With a Prestigious Address. Your work is complex. Your full-service office solution shouldn’t be. 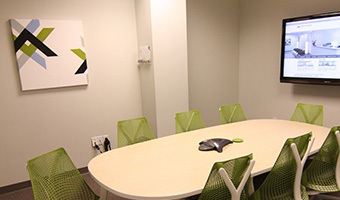 furnished and professional turnkey office space. First impressions are invaluable. or Prestigious business address, Access Office Business Center offers the most complete Office and Virtual Office solution in Raleigh-Durham. business can be proud of. 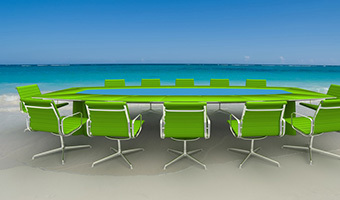 Your Virtual office solution needs to be as flexible and innovative as your business. Work from home, or anywhere you choose. do not, without the associated overhead. When you’re ready to work less and produce more, you’re ready for Access Office Business Center. Triangle Park, I-540, I-40, Highway 70 and the Raleigh-Durham International Airport.